Hi everyone! 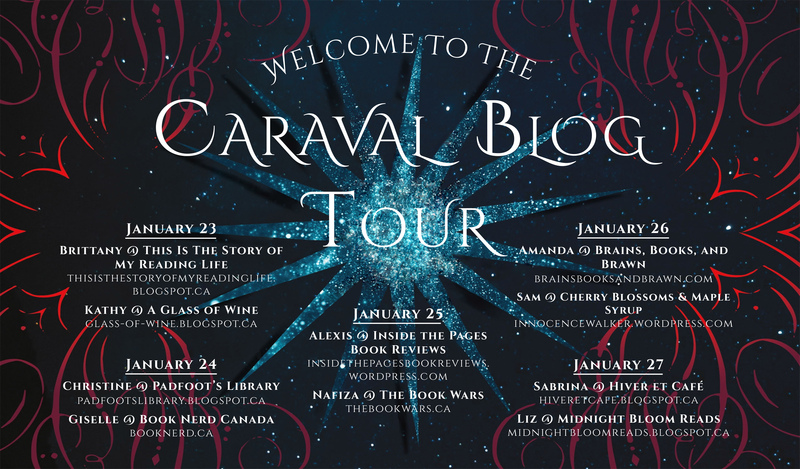 Welcome to my stop on the Caraval blog tour. Check out my review below and then click the invite to get your sneak peek at the world of Caraval before it releases. 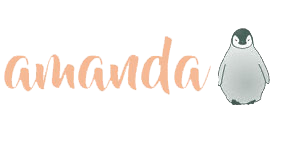 Make sure you also stop by the other blogs and see their excerpts! O-M-G. Where do I even start with Caraval? The hype has been SOOOO real for this title so I went in with pretty high expectations which always scares me half to death because if it flops after that I’m devastated. Thankfully, Caraval did the exact opposite. It gave me even more excitement and wonder than I had hoped for. Who loves swoony boys? *Raises both hands, feet, and a wand or 5* I loved both Dante and Julian. Each had his own mix of dark, charming, and shrewd in just the right amount to make that character compelling. Okay, I’ll admit it…I had a bit of a soft spot for Julian more than I did for Dante but like I said they were both great. I really liked Scarlett as well! She is fiercely dedicated to her sister and ensuring their long-term safety. She shows a lot of growth throughout the book while navigating her way through Caraval. I do wish Tella had appeared in the story more so that we could see their dynamic together but hopefully she’ll have a big feature in the next one! 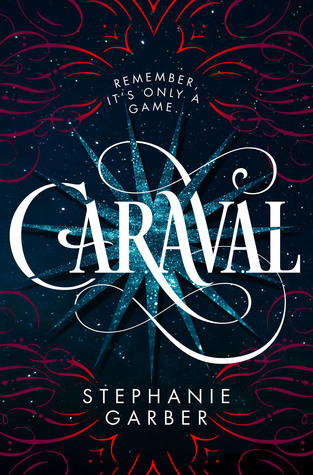 Stephanie built a beautiful, vibrant world of magic and intrigue in Caraval. Although I was reading black text on a white page, my head was filled with colour while reading. As it is such an important part within the book, colour was given the royal treatment. Things aren’t always simply blue or red, etc. ; we see periwinkle and cerise and the like. I loved the details of everything in Caraval but the use of colour stood out to me the most. The rights have already been sold for a major film release and I’m seriously hoping that happens soon because this would look stunning on screen. I adored every second of Caraval. It was exciting, adventurous, beautiful, and overall very entertaining. It lived up to and even surpassed my expectations for the story and I cannot wait to see what happens with Tella and Scarlett (Crimson…I loved that cheeky pet name) next!